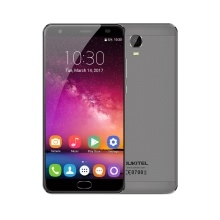 This item features a 5.5" multi-point capacitive touch screen with 1920 * 1080 resolution, Dual cards standby, equipped with MTK6750T Octa Core 1.5GHz CPU Android 7.0, dual cameras, 4GB RAM and 64GB ROM. General Design: CNC technology, AIO Metal Body, exquisite workmanship, light and tough, smooth and soft touch, premium feel. Display: 5.5” 1920*1080P FHD 2.5D Curved display, high light transmittance and color saturation, quite sensitive multi-point capacitive touch screen. 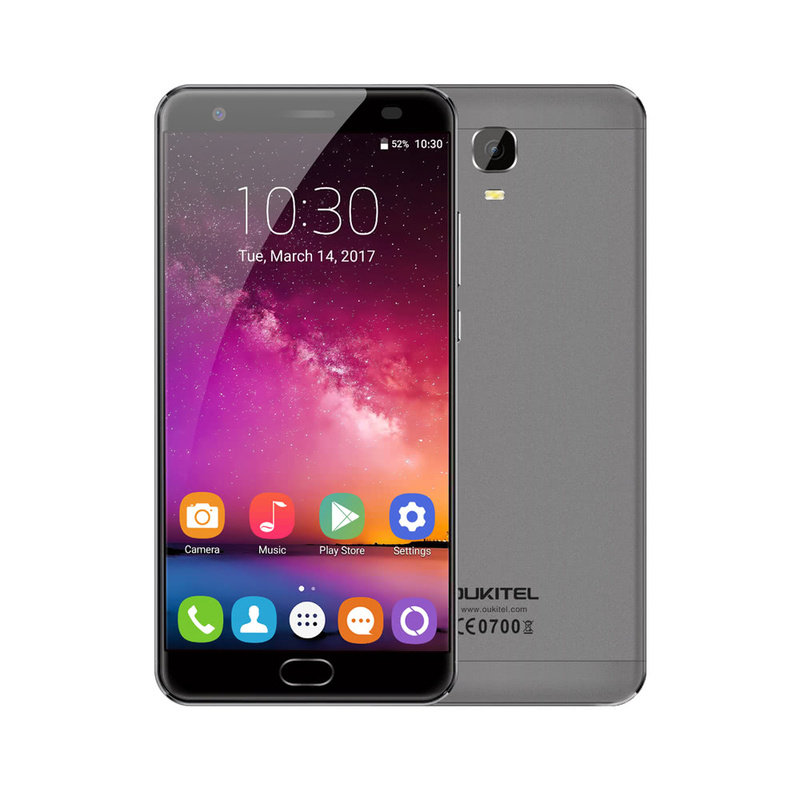 CPU and Storage: MTK6750T 1.5GHz 64-bit Octa Core, 4GB RAM+64GB ROM, high efficiency of data processing. Operation System: Latest Android 7.0, safe and stable, support numerous smart APPs. Camera: Back professional 16MP camera; 8MP selfies front camera. Network: 4G FDD-LTE, 3G WCDMA, 2G GSM, nearly full global coverage. Fingerprint Unlock: Front Press Fingerprint ID Unlock, 360 degree fast Press recognition speed. Battery: 6080mAh high capacity, support Reverse Charging, 12V/2A Fast Charger, charge 50% faster than normal ones. Others: Support OTG, OTA, 3-Color Notification LED, Smart Gesture, G-sensor, P-sensor, L-sensor, Multiple Applications, Book, Radio Tuner, Messaging, Wallpapers, Calendar, Calculator, Clock, etc. Free Protective Case + OTG Cable + Screen Protector.